Toronto police say they have "no evidence" that Faisal Hussain's shooting rampage on the Danforth was connected to ISIS. 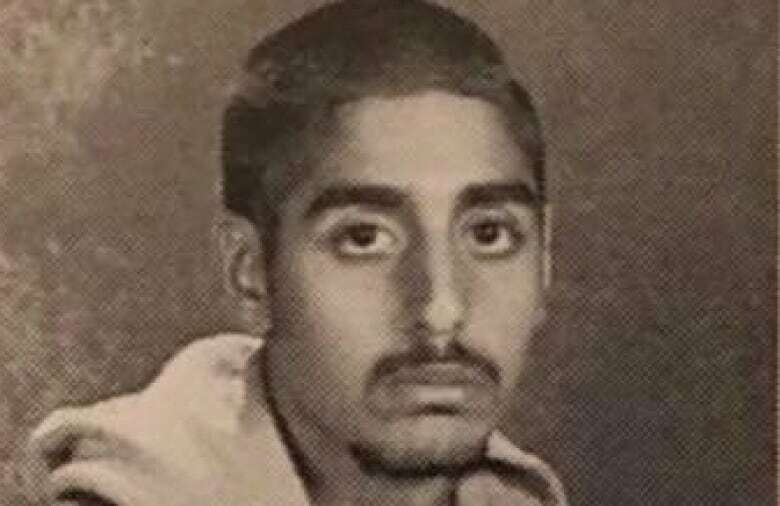 Police say they have "no evidence" that Faisal Hussain's shooting rampage on Toronto's Danforth Avenue was connected to ISIS after the group used an online post Wednesday to claim responsibility for Sunday's attack. "At this stage, we have no evidence to support these claims," said Toronto police Chief Mark Saunders. "We will continue to explore every investigative avenue including interviewing those who knew Mr. Hussain, reviewing his online activity, and looking into his experiences with mental health," he added. Directed or inspired: What is ISIS's role in the Manchester attack and others like it? Reuters had previously reported that Islamic State in Iraq and Syria (ISIS), through its Amaq news agency, had claimed responsibility for the shooting. ISIS did not provide any evidence to support the claim, nor can CBC News verify the legitimacy of the ISIS statement. 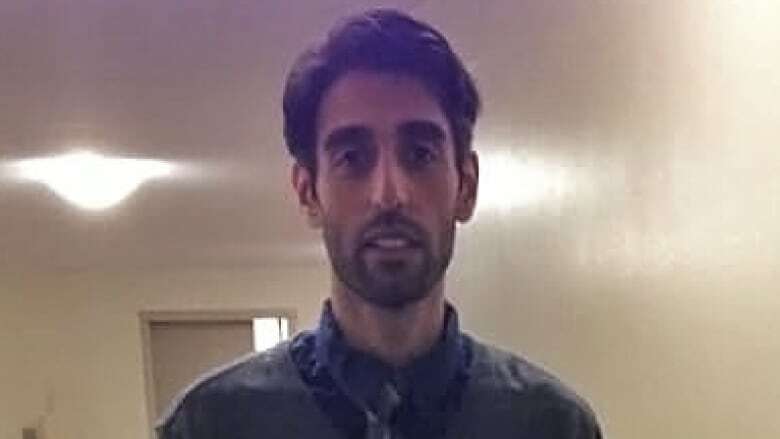 Hussain, 29, killed two people and injured 13 others during a mass shooting in Toronto's Greektown neighbourhood on Sunday night. Julianna Kozis,10,​ and Reese Fallon, 18, were fatally wounded in the attack. In its posting, Amaq said Hussain "was a soldier of the Islamic State and carried out the attack in response to calls to target the citizens of the coalition countries." 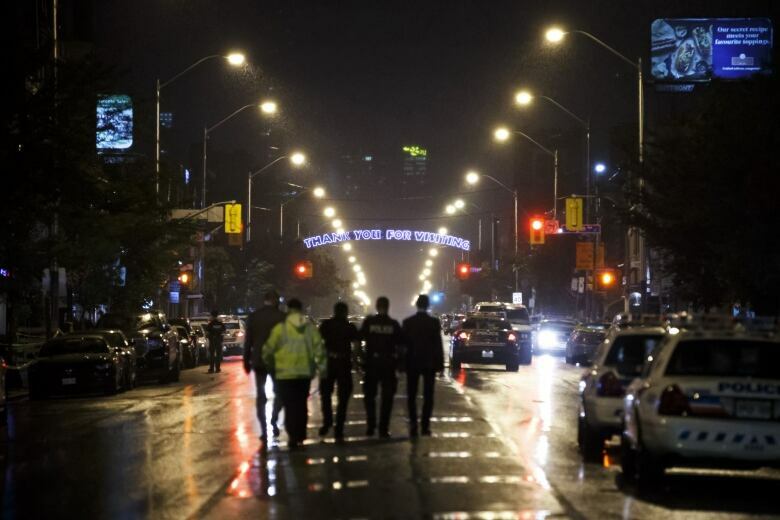 The shooting on Danforth Avenue was just one of several violent attacks around the world that ISIS has claimed responsibility for in the last several days. Experts maintain that, until recently, the militant group was fairly discerning with these sorts of claims, usually only taking credit in cases when, for example, a trusted source within the organization was in contact with the attacker. As ISIS has lost ground and fighters in its campaigns in Syria and Iraq, it has made increasingly dubious claims of responsibility for attacks on foreign soil, often without any reliable evidence to support the assertion. "Their claims are now much less reliable these days, and tend to depend more on Western media reporting citing their own sources. ISIS then piggybacks on that," Amarnath Amarasingam, a senior research fellow at the Institute for Strategic Dialogue, a London-based think-tank, told CBC News. Amarasingam added that he has seen no evidence to connect Hussain to ISIS either physically or online. In comments to reporters, Toronto Mayor John Tory cautioned against drawing any conclusions from information circulating on social media. "I would just like to stress that people should rely on the information that is going to be forthcoming over time, including today, from the Toronto Police Service about this," he told reporters. "They are the people who are in possession of the information that would lead to any conclusions or not about anybody involved in this." CBC News has learned from a source close to his family that Hussain was apprehended twice by police while he was under 18. A police source said that Hussain's prior contact with authorities involved mental health problems. The RCMP would not confirm if any Hussain alleged links to ISIS were under investigation. "The RCMP is giving its full support to the Toronto Police Service who are investigating the incident," the national police force said. On Tuesday, however, a spokesman for Public Safety Minister Ralph Goodale said there are no national security concerns involving Hussain. Some who knew Hussain said they were shocked to learn that police had identified him as the gunman in Sunday's shooting. Nawal Albusaidi, who manages a community group based in Thorncliffe Park, the neighbourhood where Hussain lived with family, said Hussain took a youth job course there several years ago. Albusaidi described him as a quiet loner who was polite but rarely interacted with other people. He did well in the program, she added. She said that Hussain did not reveal any personal mental health struggles during his time in the course, and none were obvious to her based on her interactions with him.